We’re in for some hot weather this weekend here in Virginia! How about where you live? And that’s the perfect time to find a shady spot to read. 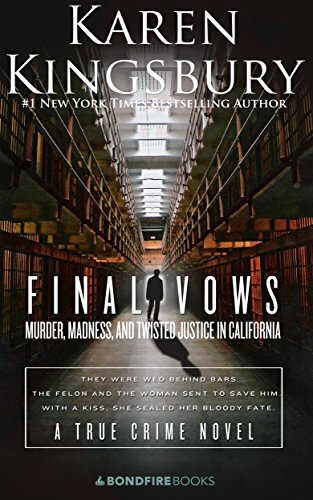 Look at Karen Kingsbury’s non-fiction novel Final Vows. I didn’t even know she wrote non-fiction. My interest is definitely peaked on this one. 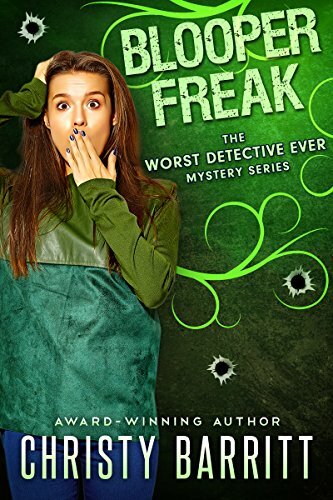 This cover art for Christy Barritt’s novel is SO adorable! She’s won me by the sheer cuteness. Talk to me friends. Do you love or hate these? Comment below. Love them both Erin! I’m also enjoying these posts. Thanks Kelly! I’m still trying to find my niche in this blog thing and I think this is it. Now if I could get the authors of these covers to visit the blogs with their covers for a quick hello it would be amazing.